We have added a new remote control to our program. 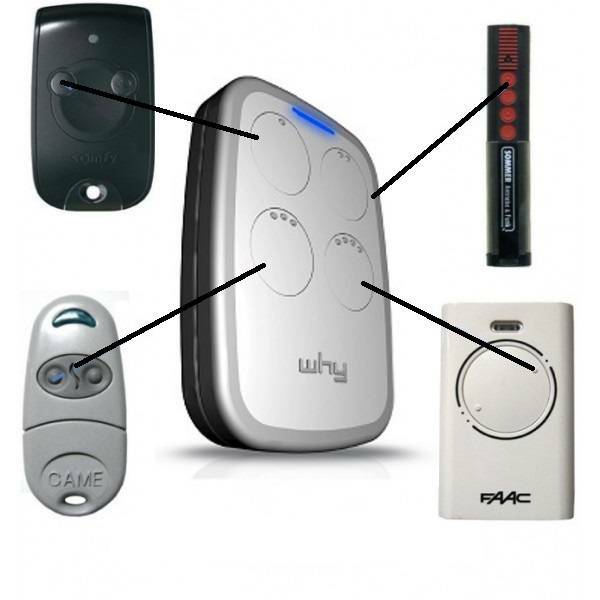 The WHY Evo is a universal, multi-frequency remote. It can be used to clone even the most complex, rolling code transmitters, with frequency range from 433 Mhz to 868 Mhz.